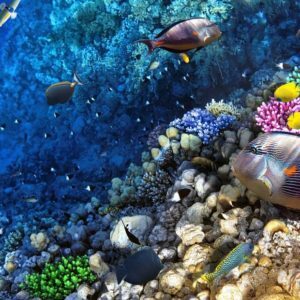 Australia’s Great Barrier Reef is 2600 km long. 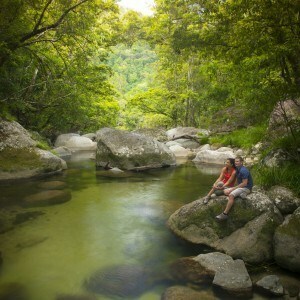 Stretching along the east coast of Queensland from Lady Elliott Island to the Torres Strait. 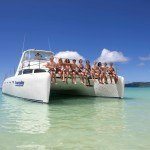 Our Whitsundays Great Barrier Reef Adventure will show you the best of the Whitsundays. You will travel on a high speed catamaran. The journey to and from the reef is all part of the experience. Passing spectacular islands and bays. At certain times of the year you’ll have the chance to spot whales and other wildlife. All day, Fun Fun Fun! Introductory and certified diving is available. The guided Seabob tours are also now at Heart Pontoon. These are safe, fun and easy to operate. The pontoons have a choice of areas to relax. There is undercover seating and tables, sun decks, freshwater showers, change rooms. 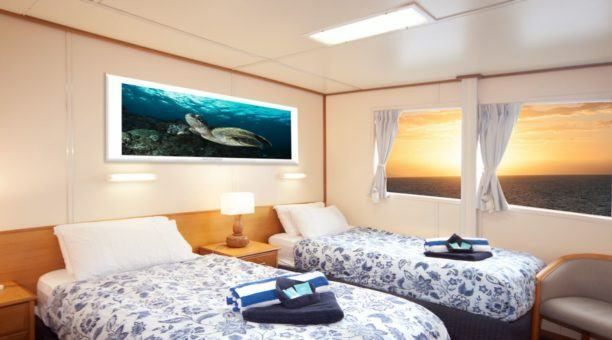 You have full access to the air conditioned comfort of our reef vessel. There are numerous ways to explore the reef. From the underwater viewing chamber, to the semi-submersible submarines. 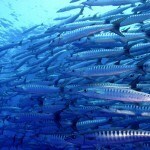 Or snorkel along the coral walls with its abundance of coral and fish life. 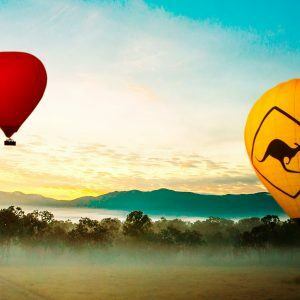 To get a birds-eye-view of the magical Whitsundays on a scenic flight, click HERE! Enjoy a full day of adventure exploring the reef. 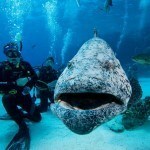 Discover the magnificent colours of Australia’s Great Barrier Reef. Snorkeling in the crystal clear waters of the reef, coming face to face with brightly coloured marine life and coral. 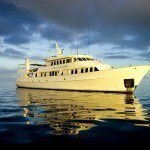 Scuba diving is available at an extra cost for certified divers and introductory divers is a lot of fun and a great way to see more of the reef. The all purpose pontoon has a large sundeck, underwater observatory, semi-submersible so there are plenty of wonderful options if you choose not to get in the water. 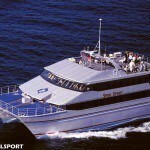 Great Barrier Reef tour takes 2.5 to 3 hours to get to Hardy Reef depending on weather and sea conditions. Coach transfers to Port of Airlie are available at an additional cost. Return times when the vessel arrives back at island resort or mainland. Please note: changes may occur due to flight schedule changes and other factors. Where a day cruise is cancelled we will send notification to the contact details provided at the time of your booking. 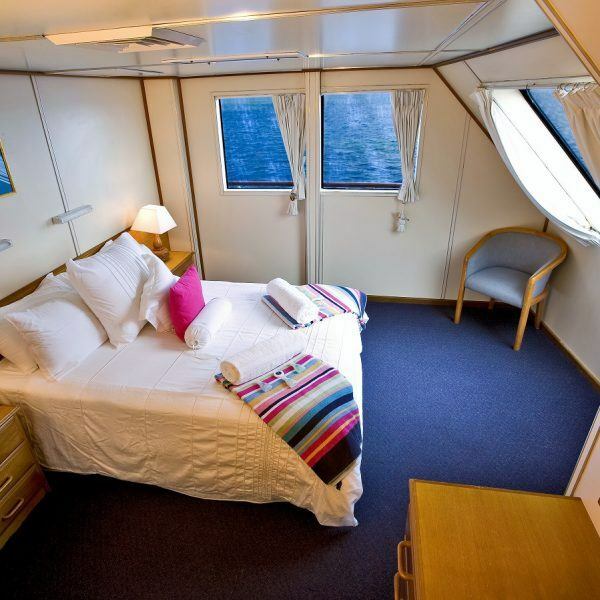 Itinerary is subject to prevailing weather and sea conditions including tides, wind swell, sun and rain. The Captain of the vessel must at his discretion determine the most appropriate course to ensure acceptable levels of safety and comfort for passengers, crew and other vessels.